Lord Hain, the peer who named Sir Philip Green as the #MeToo scandal businessman, is listed as a “remunerated” adviser to Gordon Dadds, the law firm that represented The Telegraph in the Sir Philip Green injunction case. The revelation adds a new angle to the constitutional row that Hain sparked yesterday when he used parliamentary privilege to break the injunction imposed by the Court of Appeal preventing the naming of Green. Those observing the recent events may find it rather troubling that a peer with the power to trump the courts can at the same time hold a paid-for gig with a law firm acting in a case. On Newsnight yesterday Hain said that he named Green because he was concerned about “wealth, power and abuse” having been contacted by somebody “intimately involved in the whole thing” who is “extremely vulnerable”. 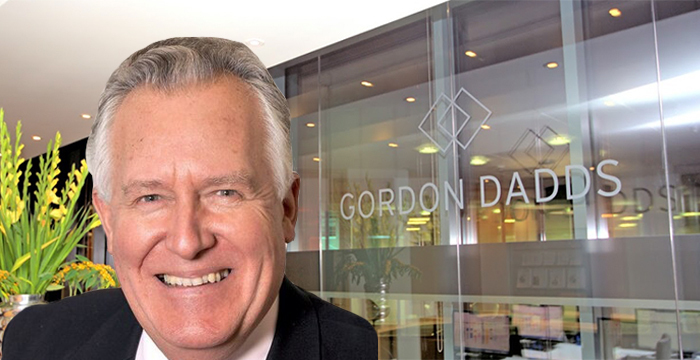 Hain’s entry on the parliament register of interests lists him as “Global and Governmental Adviser” at Gordon Dadds LLP London. Legal Cheek has approached both Hain and Gordon Dadds for comment. The post Exclusive: Lord Hain is paid adviser to law firm that represented The Telegraph in Sir Philip Green injunction case appeared first on Legal Cheek.